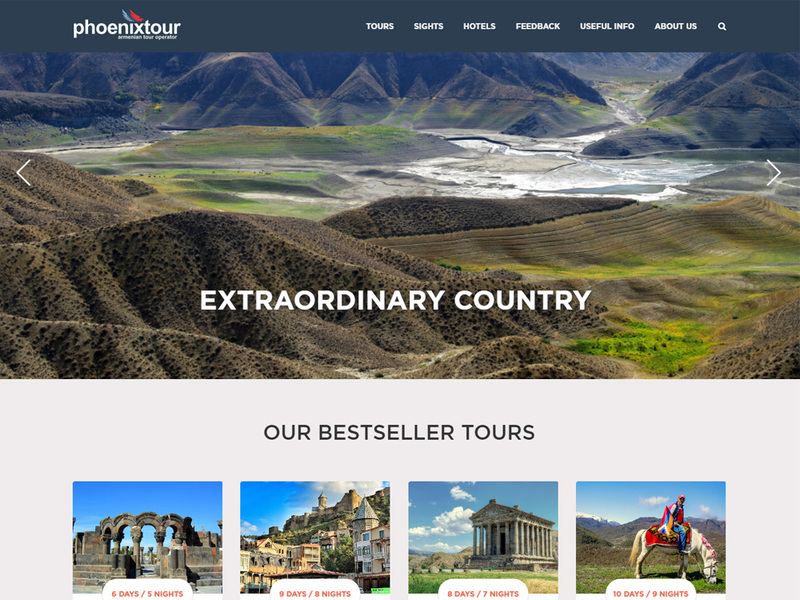 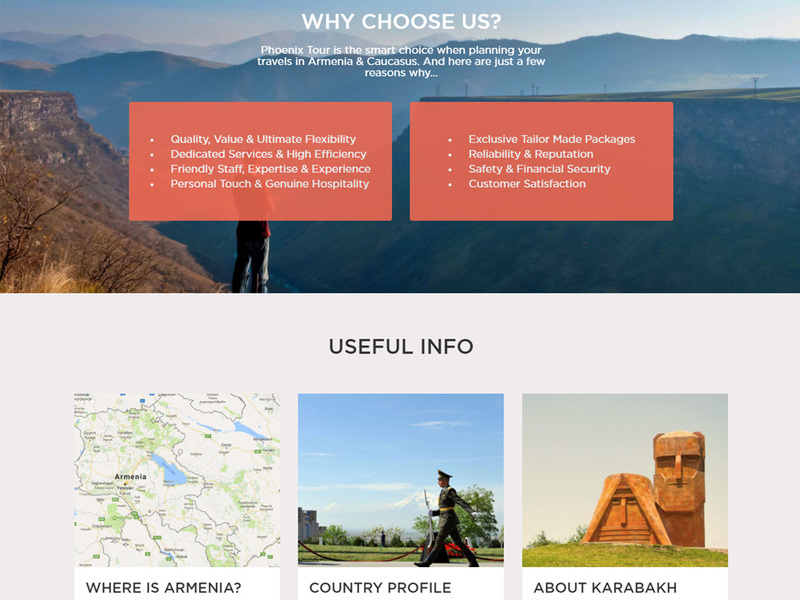 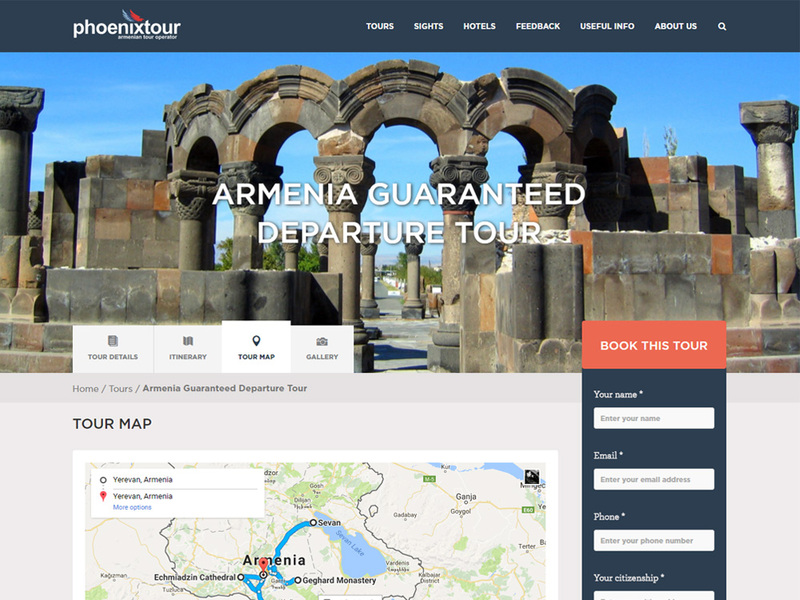 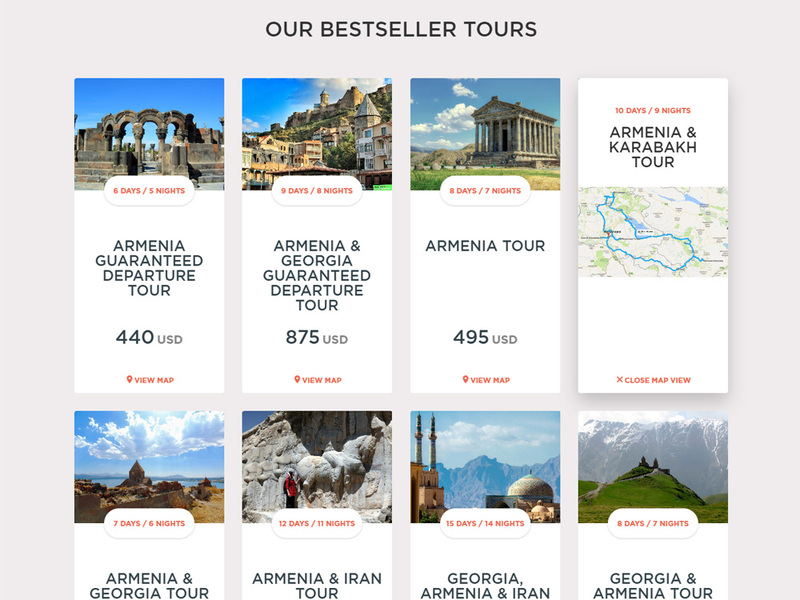 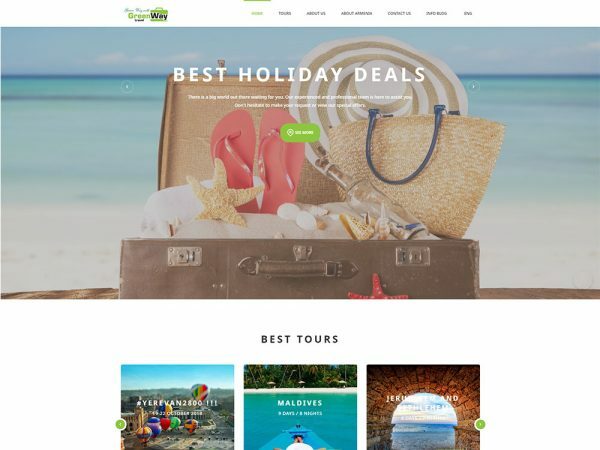 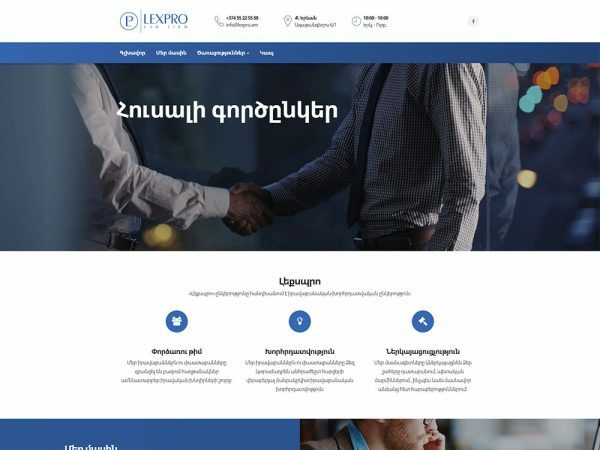 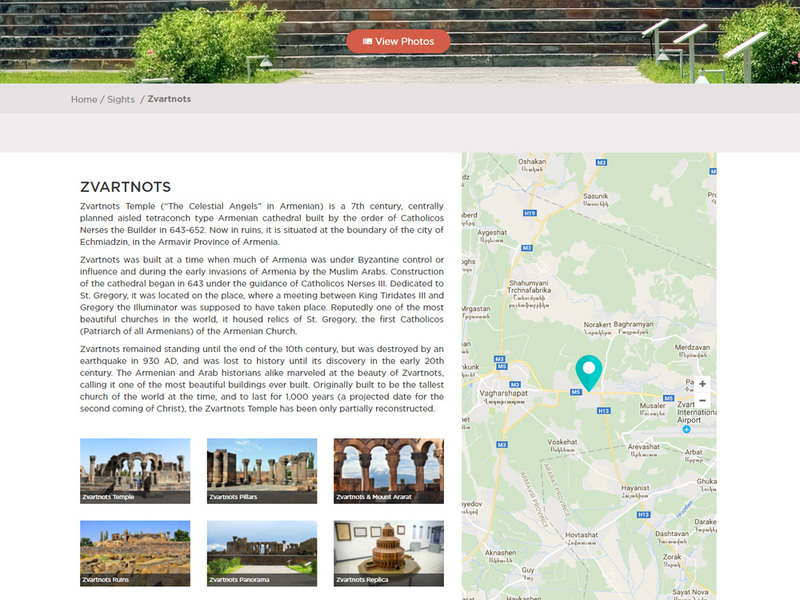 Website of tour operator in Armenia. 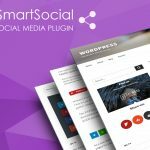 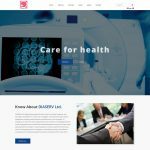 Website has very modern design and great UI/UX. 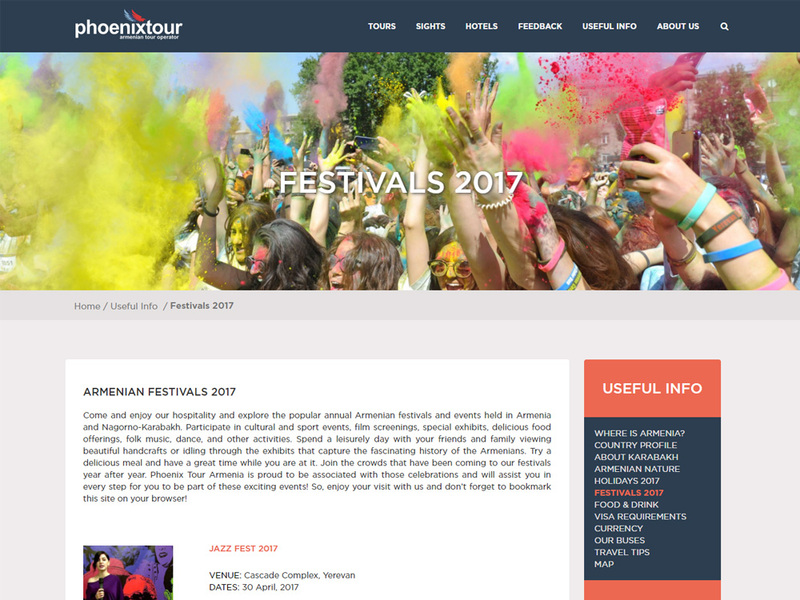 Phoenix tour website has a lot of content and it was made with keeping in mind all SEO standards. 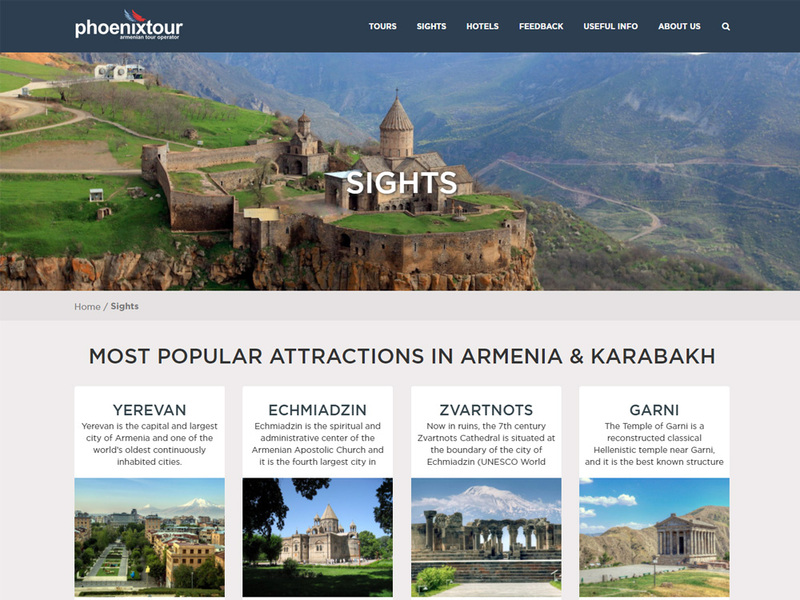 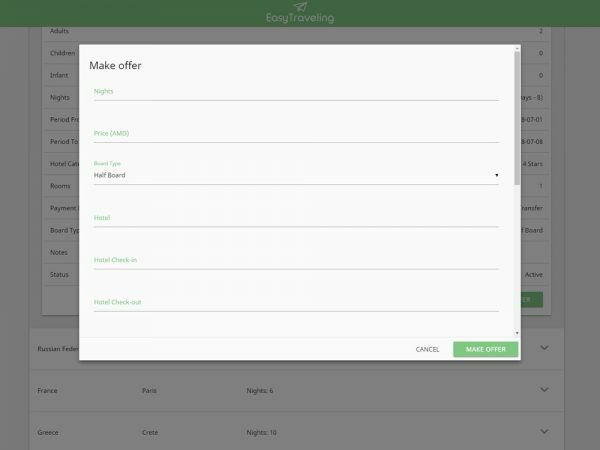 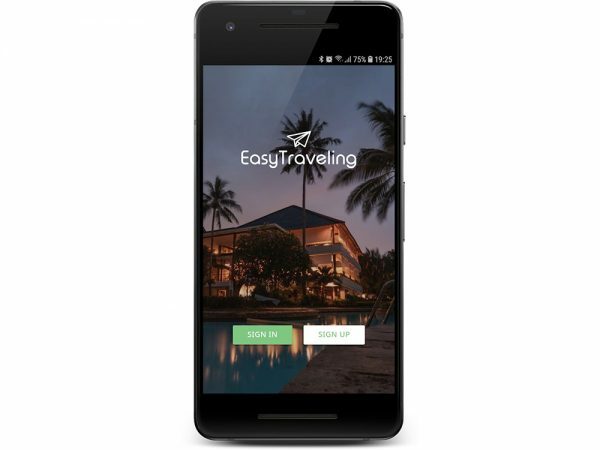 Tour page has interactive map and booking form to trigger visitor to action.